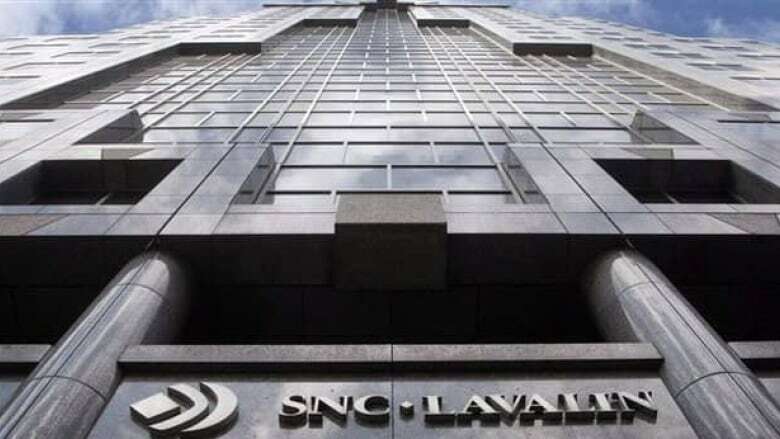 The criminal case against SNC-Lavalin for alleged fraud in Libya has been delayed until next February. The RCMP allege the Montreal-based engineering giant paid nearly $47.7 million to public officials in Libya between 2001 and 2011 to influence government decisions. Proceedings were to have resumed in Montreal today but were put off until Feb. 26. The Mounties have also charged the company, its construction division and its SNC-Lavalin International subsidiary with one charge each of fraud and one of corruption for allegedly defrauding various Libyan organizations of about $129.8 million. SNC (TSX:SNC) has previously said that it will plead not guilty and that the charges stem from alleged activities of former employees who face criminal charges. If convicted, SNC-Lavalin could be banned from bidding on Canadian government contracts for 10 years under Ottawa's so-called integrity framework.